Traditional homeowners’ associations simply can’t compare to the innovative, full-service approach of FirstService Residential. FSR proactively manages the individual culture of our community while protecting property values. 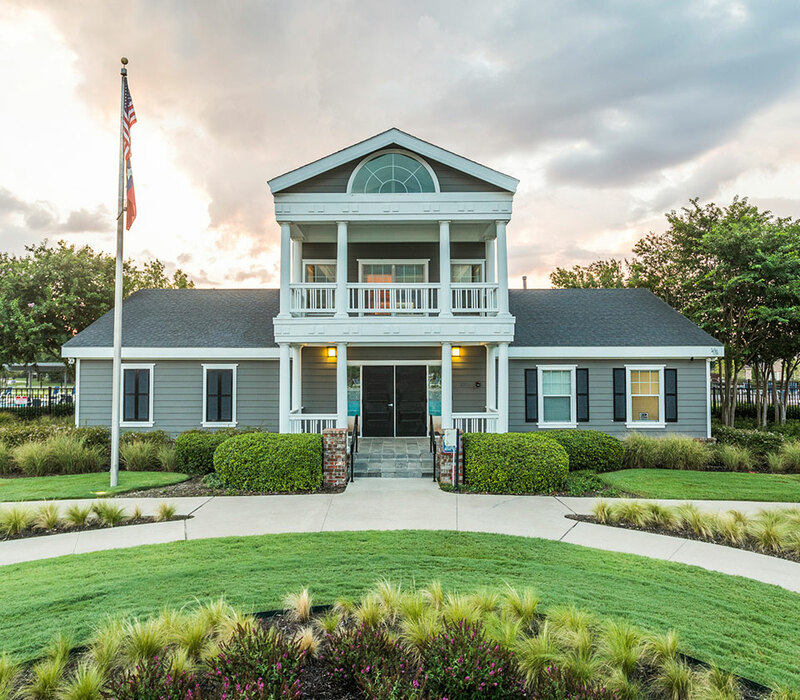 By building functional attributes, cultivating community involvement, and creating inspiring lifestyle events, your HOA helps foster the mutually beneficial, long-term relationships that make Liberty a great place to live. The annual assessments for Liberty is $600 per year. If renting, please have homeowner complete this form on your behalf. I/We hereby acknowledge that the pool at the Liberty Homeowners Association, Inc. will not have lifeguards. Homeowners must be in good standing and current in payment of all assessments. I/We accept responsibility that any members of our household and invited guests use the pool or other association recreational facilities at our own risk. I/We hereby acknowledge that members of our household or other invited guests will abide by the posed or published rules, staff or attendant directions, and signs associated with the use of the association's recreational facilities and that violations may result in a suspension of privileges. I/We acknowledge that we may be held financially responsible for acts of malicious mischief or vandalism by members of our household or invited guests that result in damage to the association's equipment or facilities. I/We acknowledge that each household is responsible for the loss, damage or vandalism associated with the illegal use of a lost or stolen card; so please report a missing or lost card to management immediately so that the card may be deactivated. Each member's residence is provided two (2) access cards at no cost. Replacements for lost card are $25.00 each. I hereby agree that I have read and understand the Liberty pool rules and release the Liberty community, the Liberty Homeowners Association and any builders operating within the confines of the Liberty community from any responsibility or liability regarding the use of the amenities at the Liberty community. All of the before named may not be held liable for any person claiming any loss or damages including, with limitation indirect, special, or consequential loss or damage arising from personal injury or death, destruction of property, L trespass, loss of enjoying or any wrong or entitlement to remedy based upon, due to arising from, or otherwise relating to the design, construction, maintenance, or use of any amenity associated with the Liberty community or Liberty Homeowners Association, including without limitation any arising in whole or in part from the negligence of responsibility for the care of these amenities (pool, baby pool, pool safety equipment, etc. ), while using the amenities and agrees to pay for any damages incurred by my family and/or guests during this time. I agree that when entering the pool facility, for security reasons, I will not allow others to enter behind my party without swiping their own personal access form. The child/children identified on the release, assumption of risk and consent form must be at least 15 years of age. Children 18 years of age or older are not required to have a signed consent form. I, the undersigned parent or legal guardian, on behalf of myself and any other parent of the child/children identified on this form, agree my child/children may utilize the pool facilities unsupervised and will assume all risk for their injury. I also understand that there are no lifeguards on duty at the Liberty HOA pool. The child/children are to respect and obey the request of the pool ambassadors at all times. Unsupervised swim time requires the child to obey all posted rules. Failure to obey the pool regulations may result in the child/children being asked to leave the pool area premises and the potential forfeiture of swimming rights at the pool. As the parent or legal guardian, I understand and have explained all applicable pool rules to each child identified on the form. By signing this document, I and any other parent or guardian of this child/children, release the Homeowner's Association, its officers and directors and waive any rights against the Liberty Homeowners' Association, its officers and directors ("Association"), which I would otherwise have as a result of claims arising from such child/children's use of the swimming pool and its facilities, including, without limitation, personal injury. I understand and accept the risk and assume full responsibility and agree to indemnify, defend and hold the Association, its officers and directors harmless, for any and all actions or claims, including personal injury or property damage to such child/children in any way related to their use of the swimming pool or its associated facilities, as well as any property damage or personal injury caused directly or indirectly by said child/children. I understand that no child under 5 years of age is permitted in the pool or pool area without a parent, guardian or babysitter over the age of 18 years, unless this signed consent form has been returned to the attending pool ambassador. I also understand that no child under the age of 15 is allowed in the pool or pool area at any time without a parent, guardian or babysitter over the age of 18 years present. I further understand that this consent and assumption of risk form does not give the child/children named on this form the authority to babysit or invite other children under the age of 18 to use this pool or its associated facilities without a parent or guardian present at all times.